Editor's note: This story has been updated and the headline changed to more accurately reflect the medical facts about gallbladder problems. If you're a fan of Hot Cheetos, Takis or other spicy chips, a Memphis teen and her family suggest there can be too much of a good thing. 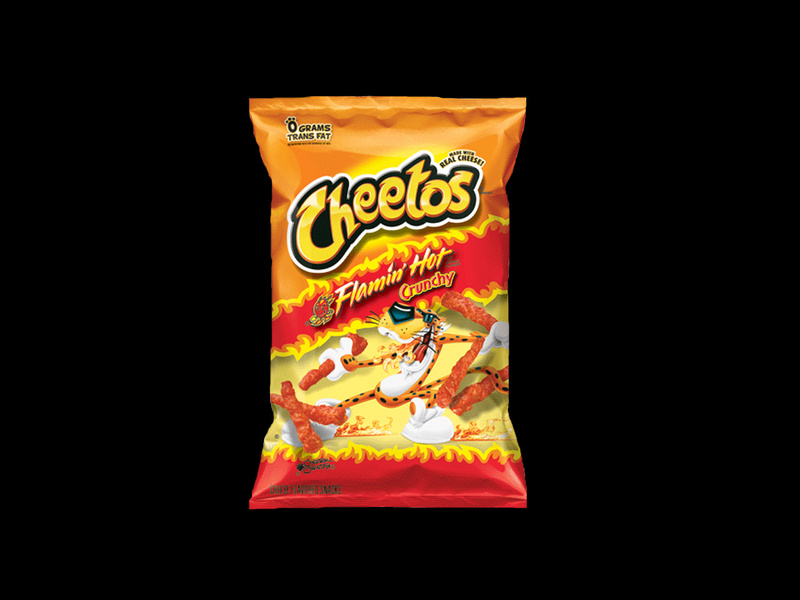 Rene Craighead, 17, of Memphis, Tennessee, estimated she was eating about four bags of the popular hot chip flavors when she began feeling sick to her stomach, reports CBS affiliate WREG-TV. She was taken to the hospital and underwent surgery to remove her gallbladder. Her mother, also named Rene, thinks the spicy snacks had something to do with her health problems. "She loves them. Every time I go out she says, 'Bring me back some Hot Takis, bring me back some Hot Chips.' I want to make her her happy, so I brought them back. She was eating big bags and would take them to school with her," the mom told WREG-TV. However, medical experts say gallbladder problems are not caused by eating specific foods. The National Institutes of Health explains, "Being overweight or having obesity may make you more likely to develop gallstones, especially if you are a woman. Researchers have found that people who have obesity may have higher levels of cholesterol in their bile, which can cause gallstones. ... Some studies have shown that people who carry large amounts of fat around their waist may be more likely to develop gallstones." Dr. Cary Canvender, a gastroenterologist at Le Bonheur Children's Hospital, told WREG-TV that while many factors contribute to the removal of a person's gallbladder, eating spicy chips to excess may play a role in some stomach issues. "We do see tons of gastritis [inflammation of the stomach lining] and ulcer-related stuff due to it," Cavender said,"We probably see around 100 kids a month, easily." While certain foods, beverages, and spices may cause indigestion, a growing body of medical research shows "there are no convincing data that such specific foods cause, perpetuate, or reactivate peptic ulcers." The statement continued that Takis takes complaints very seriously and are happy to connect with the customer, according to WREG-TV. "At Frito-Lay, food safety is always our number one priority, and our snacks meet all applicable food safety regulations as well as our rigorous quality standards. Some consumers may be more sensitive to spicy foods than others and may choose to avoid spicier snacks due to personal preference."